Your first step into NAUI Leadership! 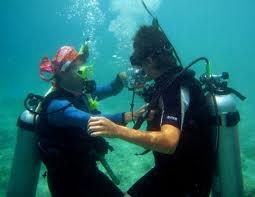 As the first rung on the "leadership ladder" -- this course will train you on how to effectively assist a diving instructor in the teaching of classes. 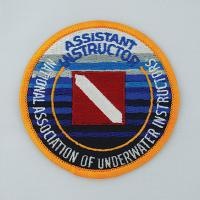 This is the ideal certification for someone who wants to assist in teaching diving classes but does not necessarily want to become an instructor. 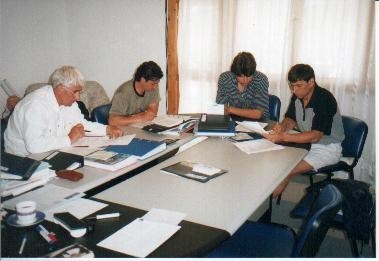 The NAUI ASSITANT INSTRUCTOR certification is NOT a prerequisite to become a NAUI DIVEMASTER or a NAUI INSTRUCTOR. 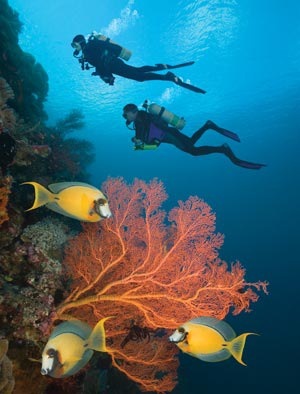 NAUI DIVEMASTER, however, is a prerequisite to taking a NAUI INSTRUCTOR Course. 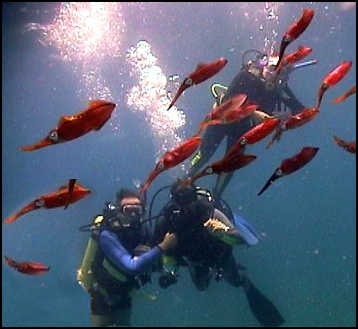 While not as rigid and intense as the NAUI DIVEMASTER Leadership Course, you will still get plenty of experience in this course at assisting in the classroom, pool, and openwater! And you'll gain a lot of skills and experience in the process! 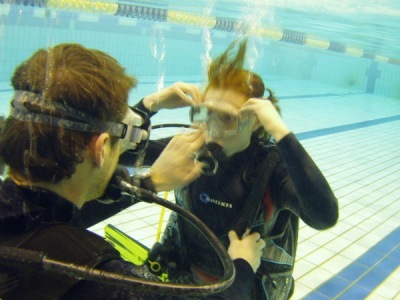 And as with all leadership courses, your own confidence as a diver will grow in the process! 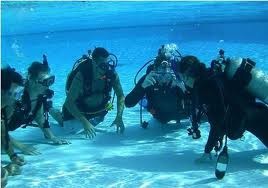 Whenever I have Assistant Instructors and Divemasters helping me with my classes, I rely on them equally. And it is my assistants who usually get called first if there turns out to be extra room on a special dive trip -- or for some underwater exploration! 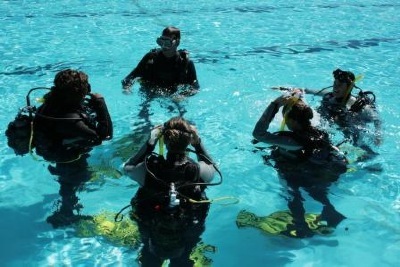 Prerequisites: NAUI ADVANCED DIVER, RESCUE DIVER, and MASTER SCUBA DIVER. Textbooks required for this course will cost approximately $250. You must also pass a comprehensive written examination to complete this course. All NAUI ASSISTANT INSTRUCTOR Candidates are required to have their own personal dive gear including dive light, compass, and underwater slate. I expect anyone taking this course to be safety-conscious, punctual, dependable, and reliable.